Nepali footballer Bidit Man Tuladhar is all set for travelling to Singapore to attend Real Madrid's training camp from April 9, 2018. Young and talented Nepali footballer Bidit Man Tuladhar has been selected for European football powerhouse Real Madrid’s training camp. 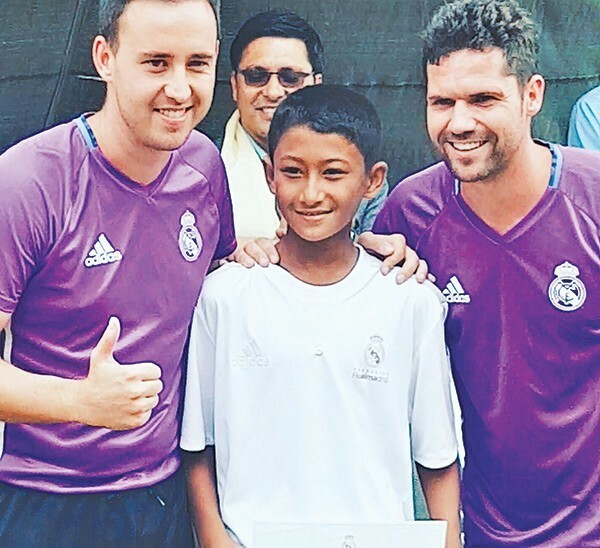 Tuladhar, a 15-year old eighth grader from Kathmandu’s Rosebud School, emerged as the best trainee during the training camp conducted by Real Madrid foundation coaches and UEFA ‘A’ license holders Daniel Landaburu Rotella and Rafael Palacios in June 2017. 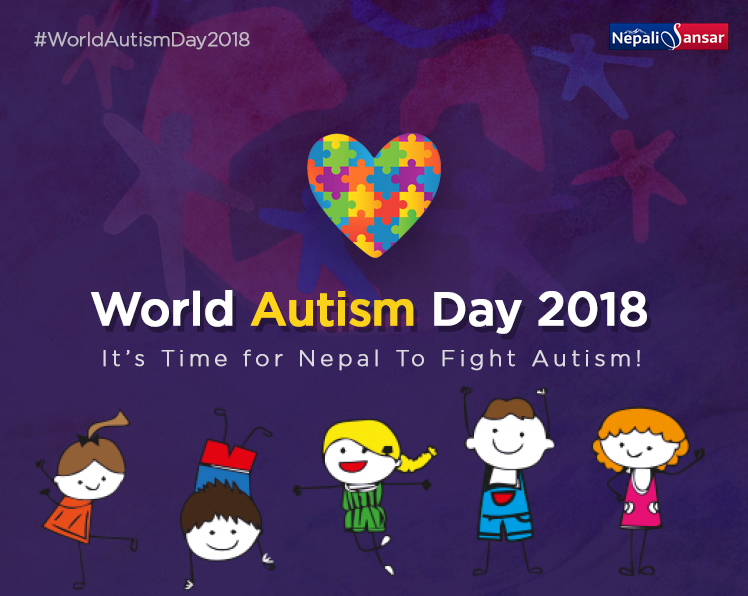 Tuladhar will travel to Singapore on Friday to attend the five-day camp from April 9-13, 2018. The camp, organized by Subharambha Education and Sports Tour Pvt Ltd, attracted around 70 aspiring soccer players. “This is the best opportunity for him to showcase his talent and come out as a pure footballer. 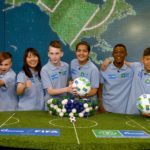 If he manages to make his mark during that training camp, he will also be provided further training opportunities at the U-15 football camp in Real Madrid, Spain,” says Subharambha Managing Director Bijay Khatri. Subharambha will sponsor Tuladhar’s transportation and accommodation expenses to the tune of Rs 500,000. Damodar Dhungana, the Principal of Rosebud School, also conveyed his encouragement to Tuladhar. 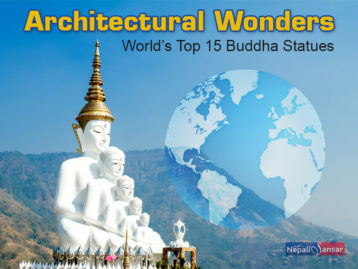 “I would like to thank Subharambha for giving such a big opportunity to Bidit. This opportunity is the best thing that could happen to a young aspiring footballer,” added Dhungana. 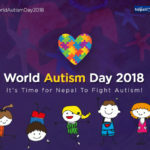 World Autism Day 2018: It’s Time for Nepal To Fight Autism!